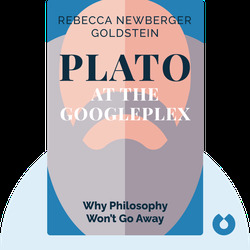 Plato at the Googleplex examines contemporary issues through the lens of Plato’s philosophical questioning. 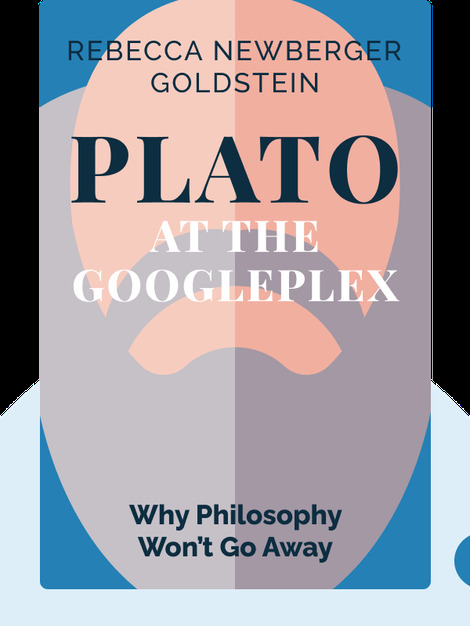 The book explores the life and times of Plato as well as how his philosophy and thoughts on love, education and ethics can be a model for us today. Rebecca Newberger Goldstein is a bestselling and award-winning author of both fiction and nonfiction works, including The Mind-Body Problem, Properties of Light and 36 Arguments for the Existence of God: A Work of Fiction. She is also a recipient of the MacArthur Fellowship, a.k.a. the “genius grant”, and a fellow of the American Academy of Arts and Sciences.